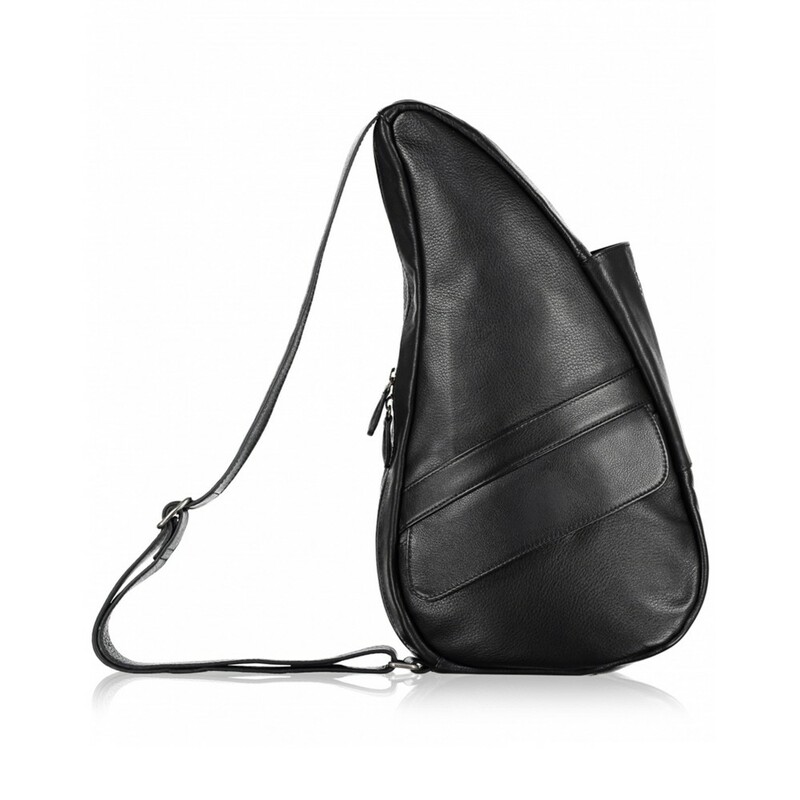 A super handy leather bag packed full of practical features for your everyday gadgets. 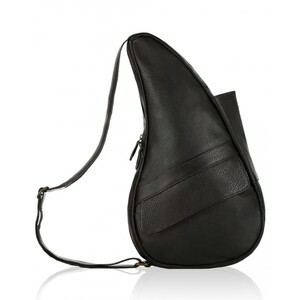 The Classic Leather by Healthy Back Bag is housed in a hard wearing top grade, full-grain leather material. The leather is also drum-dyed to ensure the colour remains strong.